Bascom Grooms Real Estate handles property sales in Key West and throughout the lower Florida Keys. Key West – The locals often call this island the end of the road. For one thing, Key West is the southern-most city in the United States, sited at the farthest reach of the amazing overseas highway. But it is also difficult to find any place better than Key West. The only Caribbean island that can be reached by car from the mainland USA, bounded by crystal blue Atlantic waters on one shore and the turquoise green Gulf of Mexico on the other, Key West overflows with scenery, history, entertainment, recreation, and personality. Often called paradise, the island is renowned for converting vacationers into residents. Key West is situated at the western end of the Florida Keys. It is the last inhabited island in a 113-mile long archipelago that sweeps in a curve southwest and westward from the tip of the Florida peninsula. The Florida Keys are a natural wonderland. Surrounded by marine reserves and scatterings of uninhabited islands, the Keys draw millions of visitors and many new residents every year. They come to enjoy the year-round temperate climate, relaxed lifestyle, and tropical ambience. Primary attractions are warm water, world-class sport fishing, excellent scuba diving and snorkeling, and nearly unlimited possibilities for boating and water sports. There is also a unique culture, plenty of entertainment possibilities, and great seafood. The Keys offer an exotic setting that feels foreign, but at no point is more than a 4-hour drive from the US mainland and metro Miami. The string of inhabited islands that make up the primary Florida Keys supports a wide variety of community settings and lifestyles. For home hunters, the potential available for exploration is practically endless. The Key West real estate market is as eclectic as the city’s population. Homes on Key West range from 100-plus year old conch houses and Victorians in Old Town to new construction in modern subdivisions. From apartments a stone’s throw from the boisterous Duval Street party zone, to isolated private island estates, to quiet suburban houses within walking distance of elementary schools, there is a home in Key West to meet nearly anyone’s needs. And when the diversity of communities, neighborhoods, and home sites available throughout the entire Florida Keys island chain is considered, it is easy for the professionals at Bascom Grooms Real Estate to find the perfect place for any home-seeker. Since 1999, the Bascom Grooms Real Estate team has been successfully meeting the needs of Key West and Florida Keys property buyers and sellers. 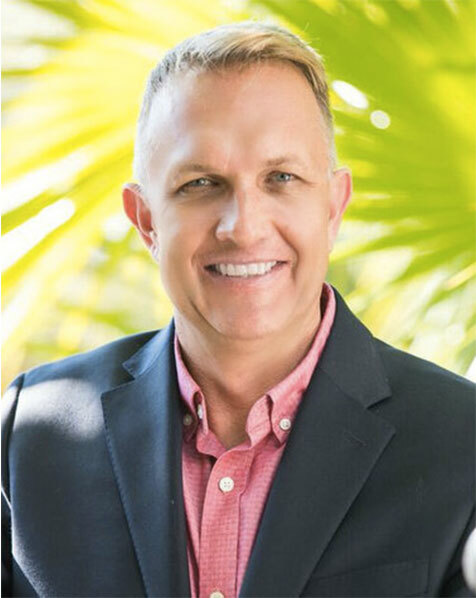 Headed up by fourth generation Key West local Bascom Grooms IV, the firm has become a leader in Keys real estate and a top producing Key West brokerage. A small team of agents with deep knowledge of the local market and a dedication to delivering the highest level of personal service to their clientele helps Bascom Grooms Real Estate stand above the rest. Drop by our office in the heart of Key West and let’s talk about your real estate needs. Whether you are thinking of buying, selling, or investing in Keys real estate, you can count on the experts at Bascom Grooms.